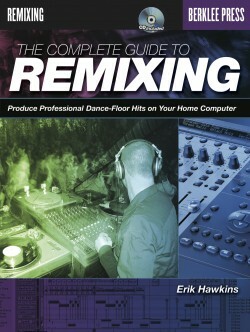 Erik “Hawk” Hawkins is a composer, producer, remixer, EDM artist, and author whose talents and technical expertise have leaders in the music industry calling him a “taste maker.” He has worked with and remixed a variety of top artists, including Irene Cara, Digital Underground, Conscious Daughters, Strypper, Brenda Russell, and DJ Sasha. 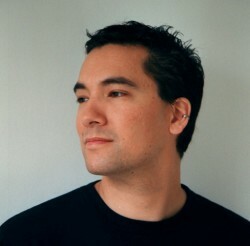 His progressive dance music tracks have been used by major television networks and film studios, including ABC, CBS, MTV, Nickelodian, and New Line Cinema. He also owns and operates the EDM label, Synchronized Music. 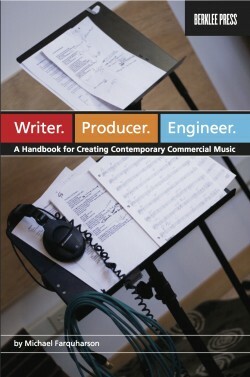 More than one hundred of his articles have appeared in the industry’s top publications, including Electronic Musician, Mix, and Keyboard. He’s had monthly columns in Remix, MC2, and DigiZine. 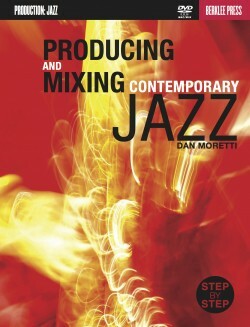 He has authored several books, including Studio-in-a-Box (ArtistPro), The Complete Guide to Remixing (Berklee Press), and Producing Drum Beats (Berklee Press). 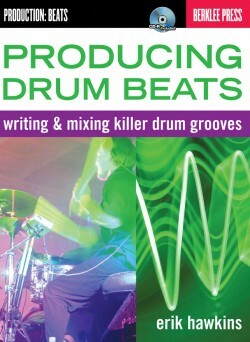 Produce killer drum beats for any style of music. 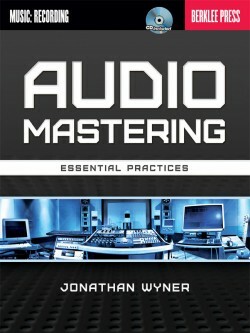 Learn cutting-edge remixing techniques and tips on producing hit dance music using today’s hottest software.